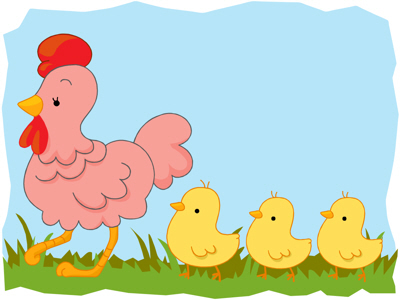 Come and have fun with chick, chicken or hen theme preschool activities and crafts suitable for toddlers, preschoolers and kindergarten. Visit a theme section for lesson plans, printable crafts, activities, and related early childhood resources. Word search, online puzzle, and more.